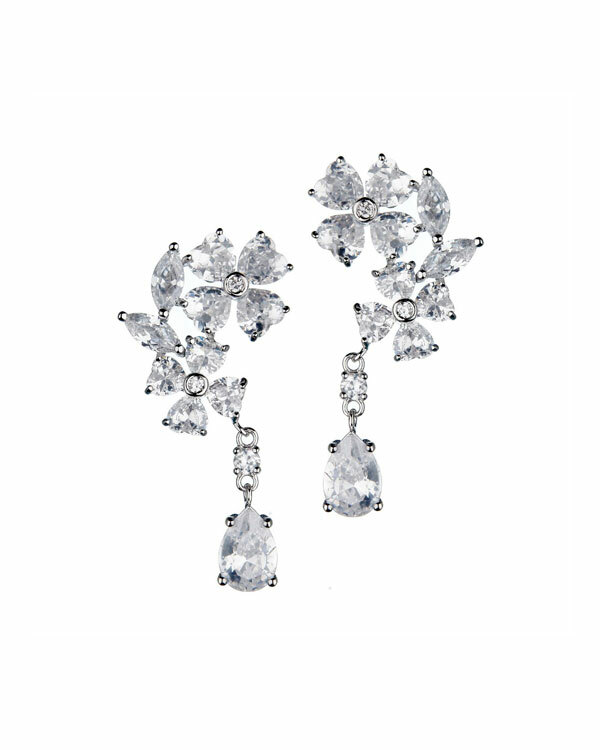 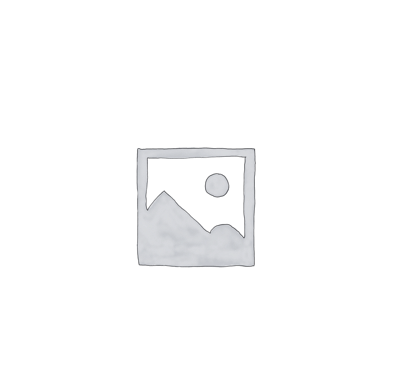 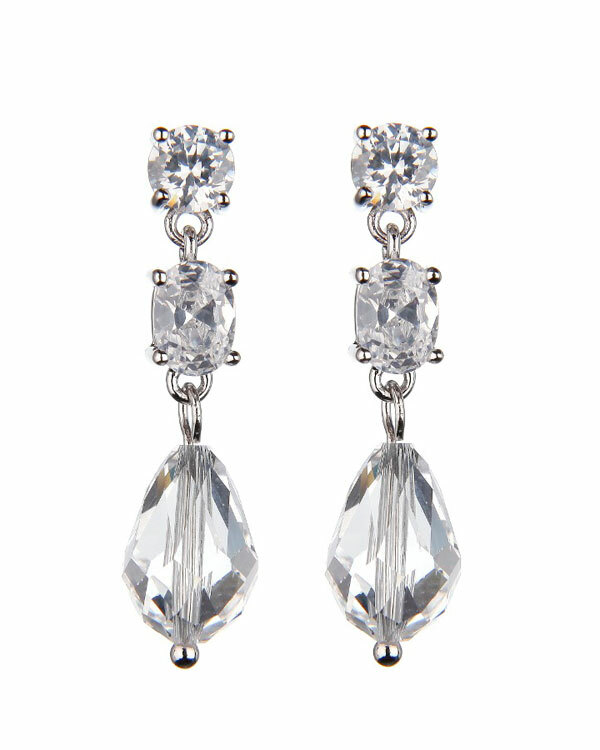 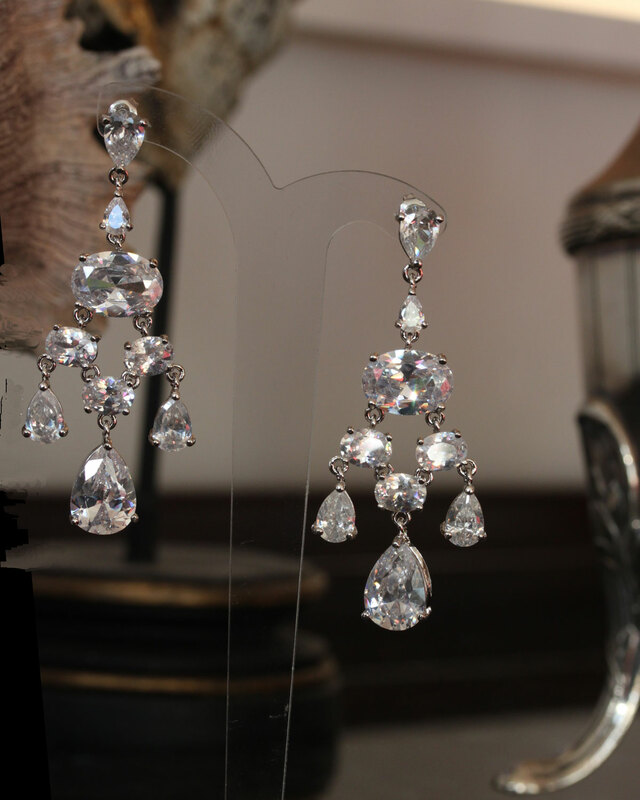 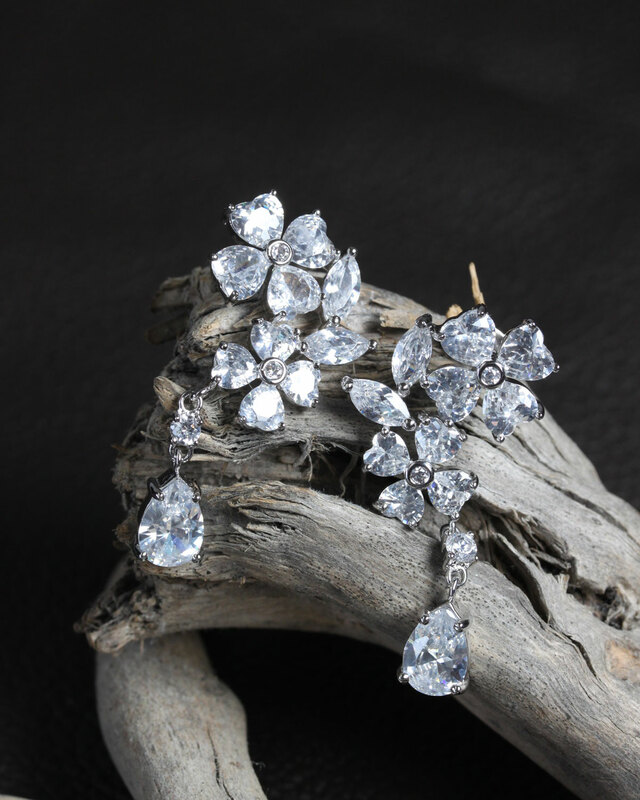 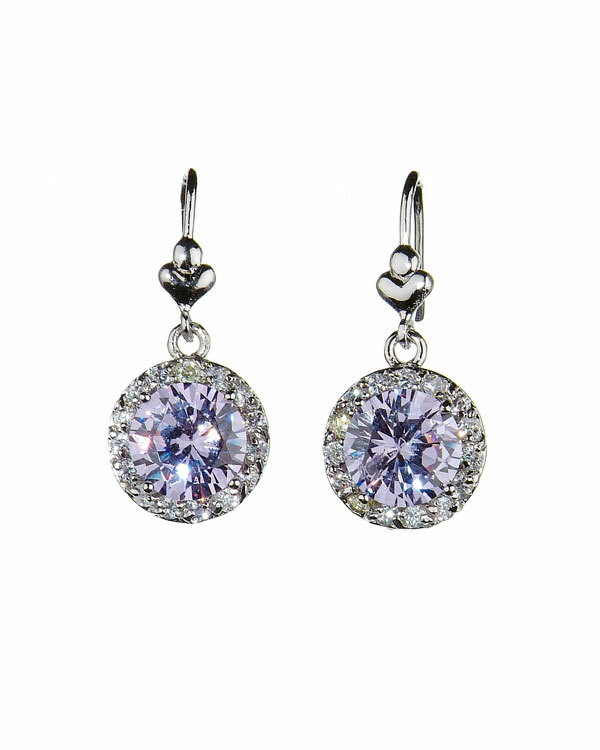 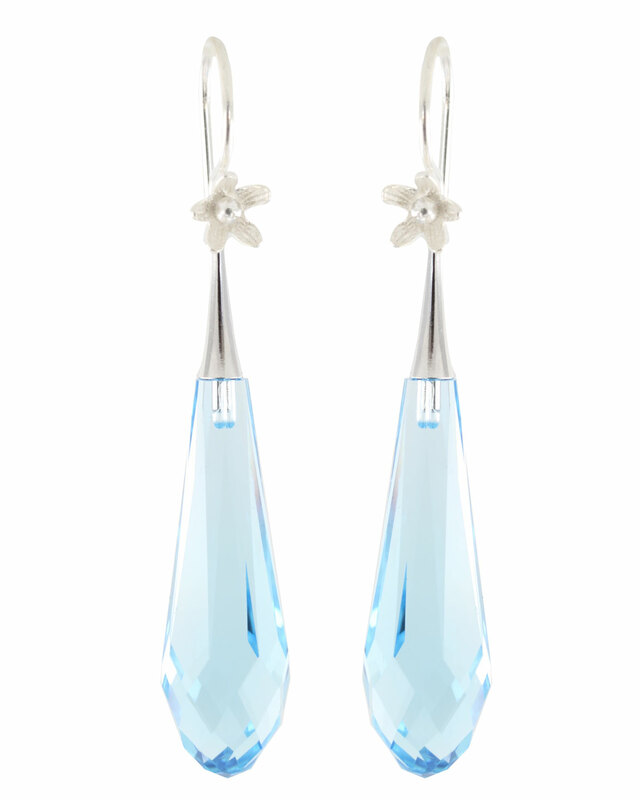 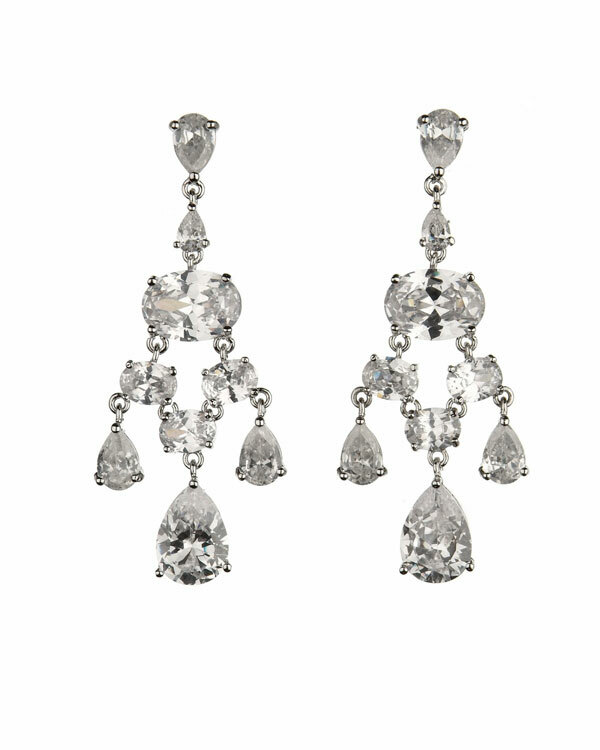 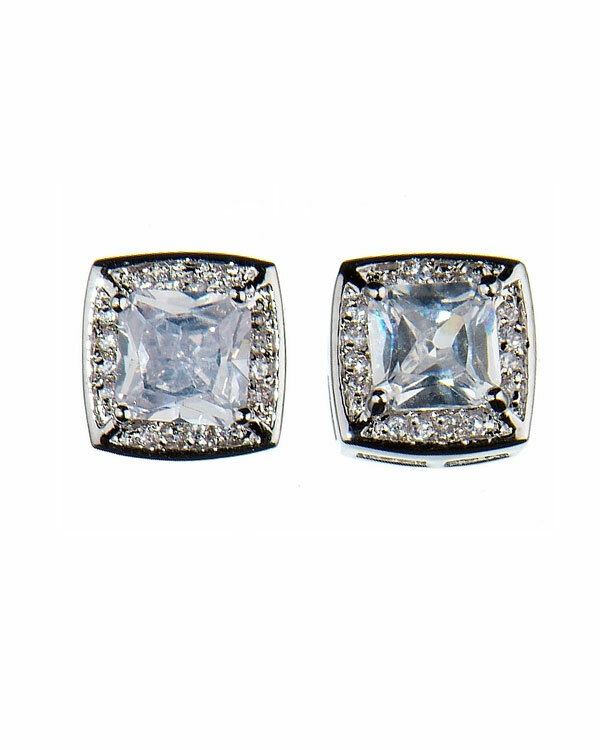 Deluxe Swarovski Earrings. 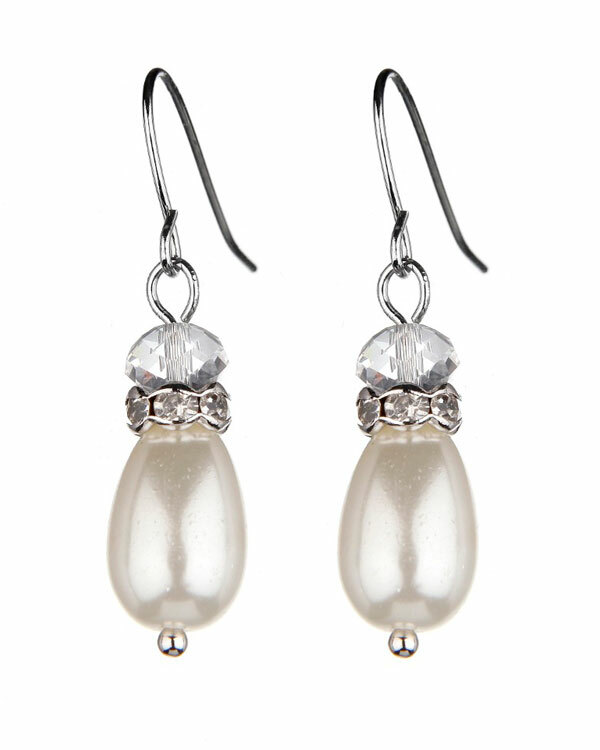 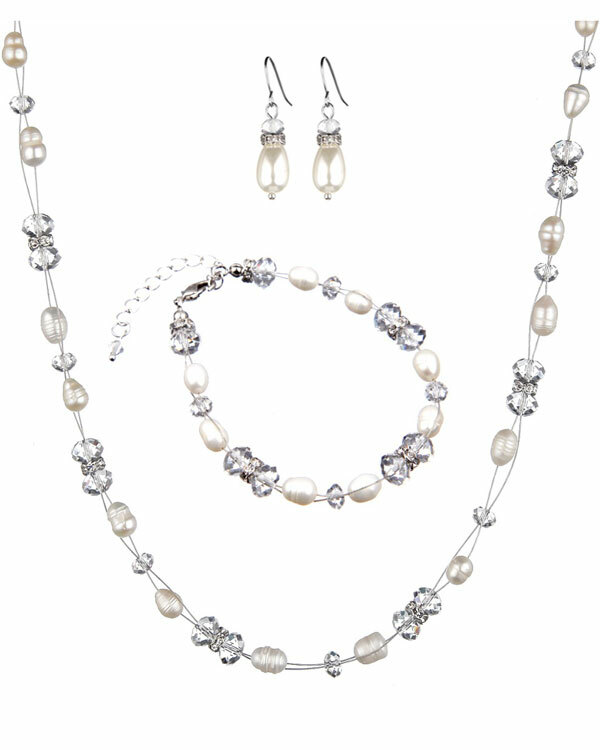 Exquisitely crafted pearl earrings with Swarovski crystals. 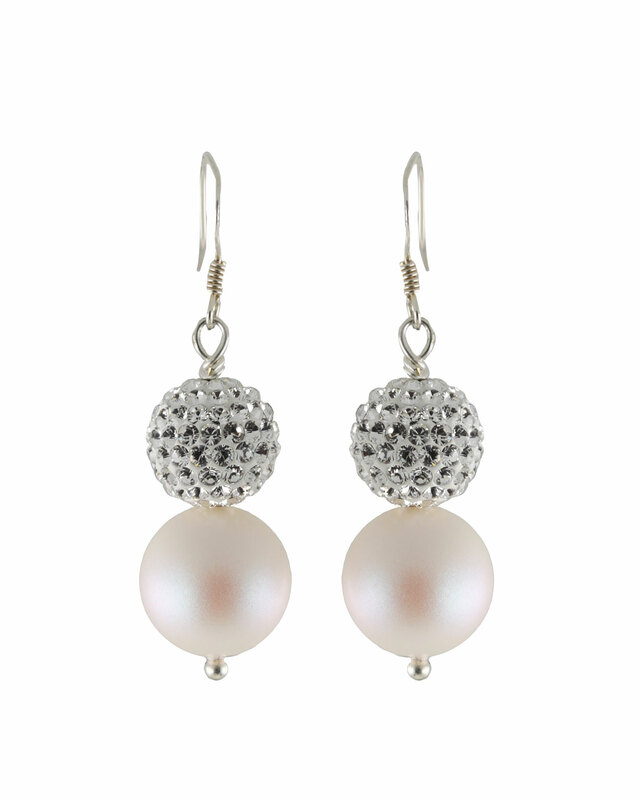 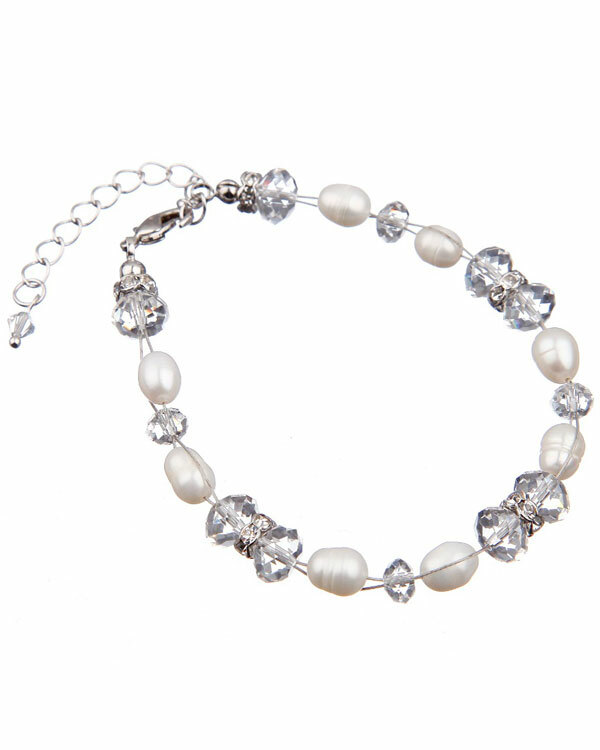 The earrings are 32mm long with 12 mm Swarovski pearls and 4mm Swarovski crystals. 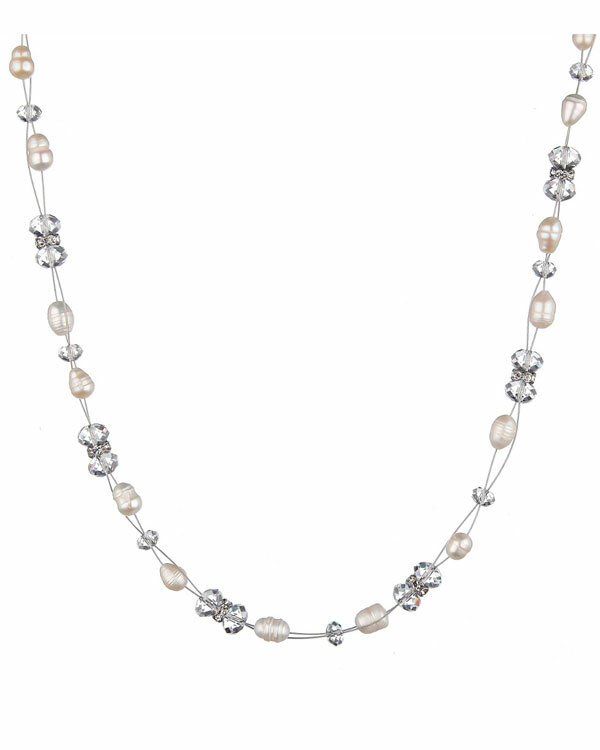 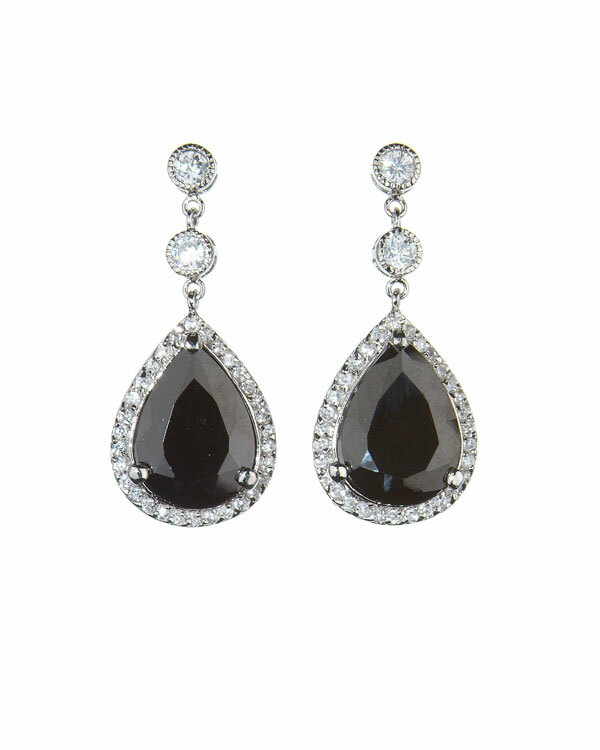 Accented by cubic zirconia details, this artistic piece will add to a playful yet sophisticated look. 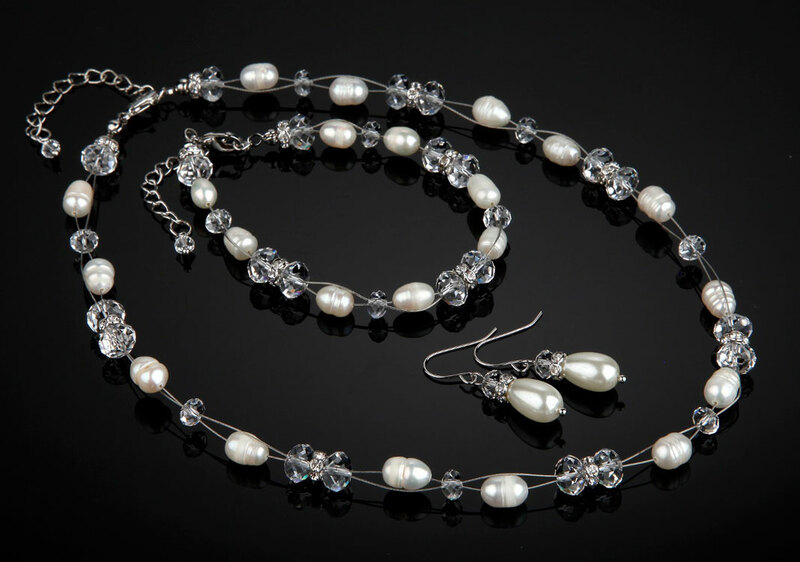 Matching necklace and bracelet available.